Whether you are going to the Riverside stadium to watch the team play or simply running a few errands in town, a scooter is an excellent option to commute in Middlesbrough. 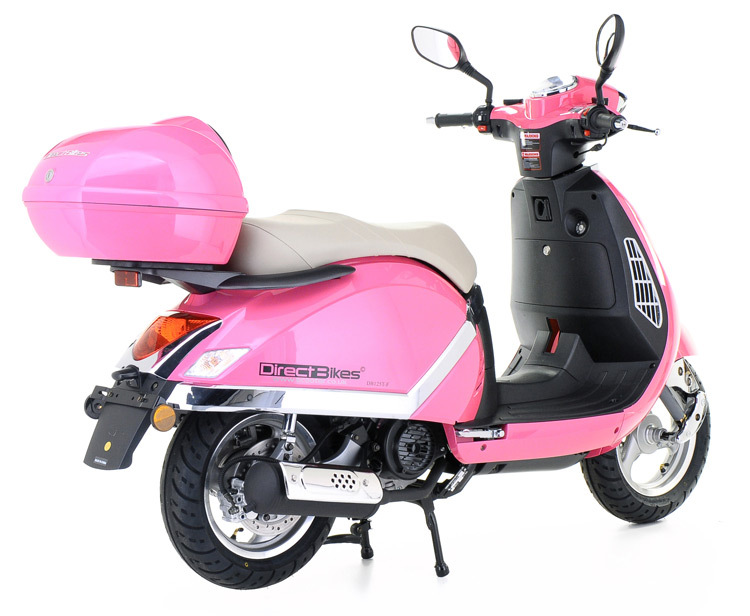 Aside from its low price, there are various other reasons you should own a scooter in Middlesbrough. This article looks at these reasons and the benefits of choosing one of ours. Faster in Traffic: Scooters, because of their size, can get you out of traffic more quickly than cars. Parking: Scooters take up little space. Hence, finding a space to park a scooter is no hassle. Minimum Age: You can get a licence to ride a scooter in Middleborough at 16. If you want to drive a car legally, you’d have to wait until you are 17. Fuel Economy: You can ride any of our scooters for days or even weeks before you need to refill them, saving you money on fuel cost. Easy to Learn: Scooters are also easier to learn than cars. You can learn and begin riding a scooter in just a day. Price: Our scooters are high-quality and extremely cheap. They are also less expensive than most other dealerships because we get them directly from the manufacturer. Finance Options: If you cannot pay at once, you can also pay in instalments. Design: We have a variety of designs. So whatever your taste, age and experience, you’ll certainly find one that suits you. Insurance: We also ensure you get the cheapest insurance policy for your scooter by comparing quotes from the best insurers in the country. Although we have no dealerships in Middlesbrough, we can deliver your scooter to anywhere in the city. All you have to do is fill in your delivery information when making payment, and you’ll get your scooter on the due date and time. Browse our range of scooters, get one that appeals to you and cruise the streets of Middlesbrough today.